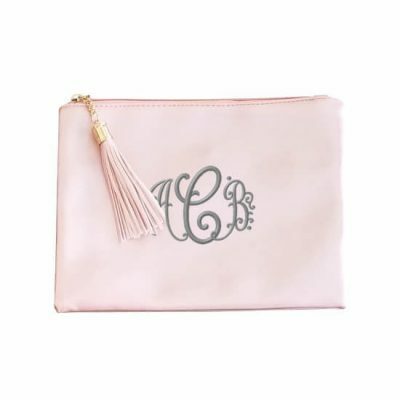 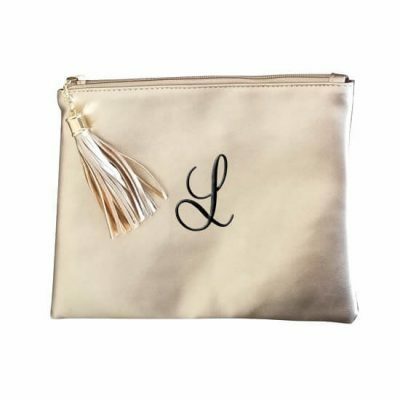 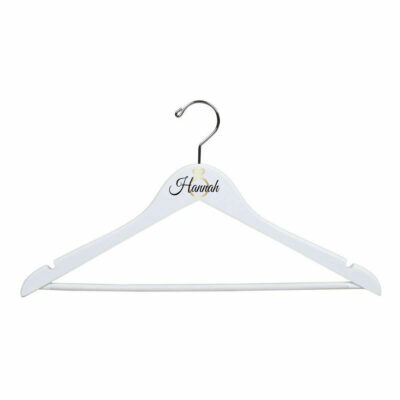 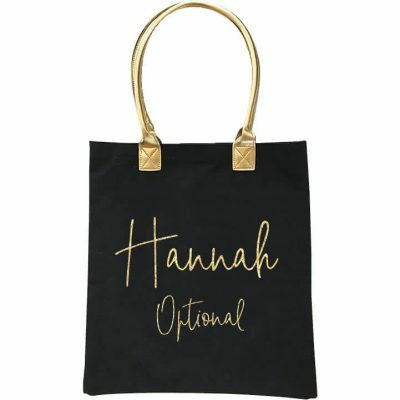 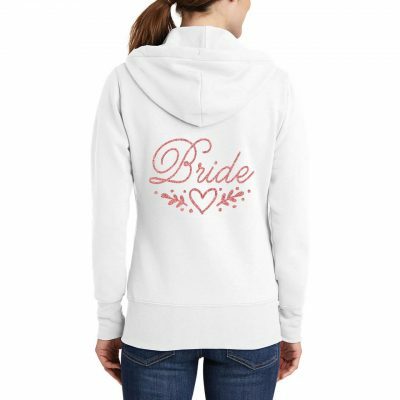 We have a huge selection of bridal gifts and clothes perfect for every occasion and event! 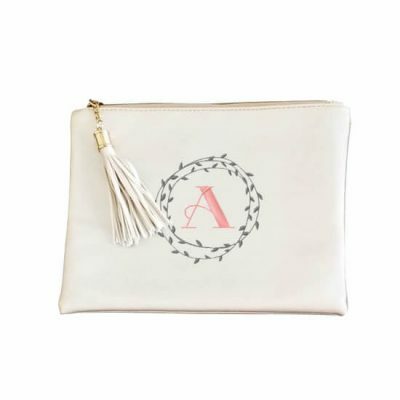 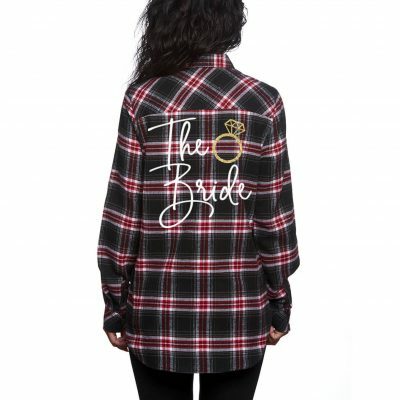 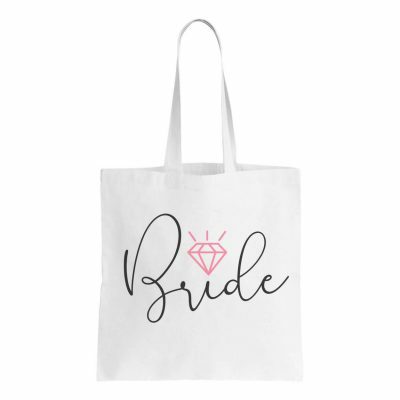 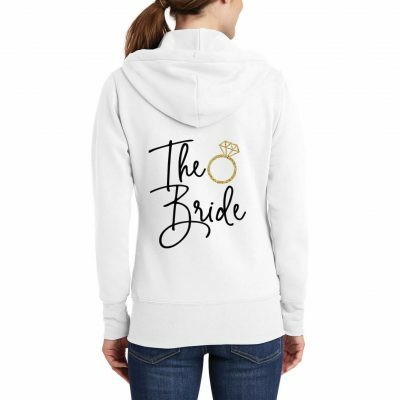 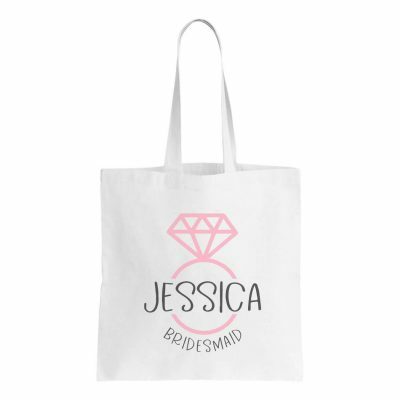 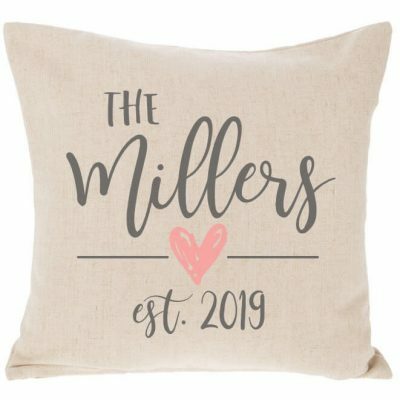 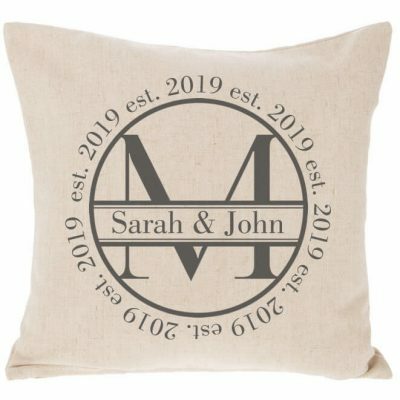 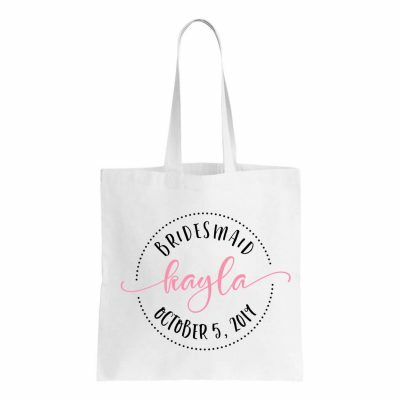 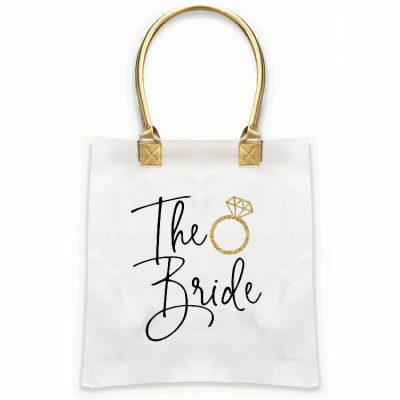 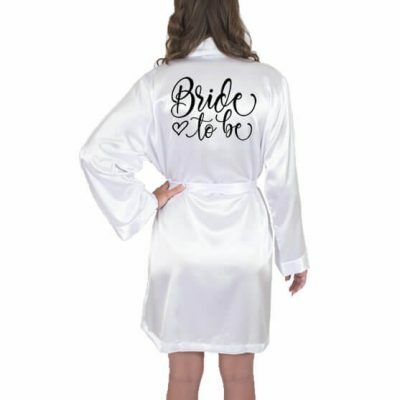 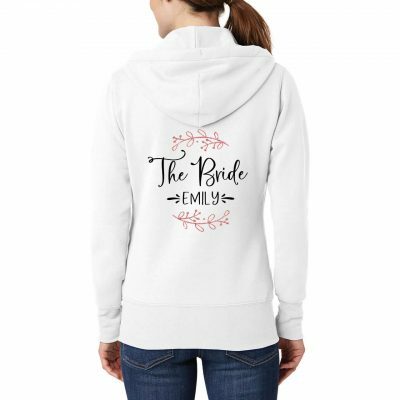 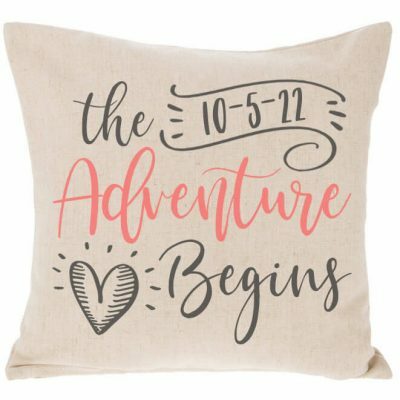 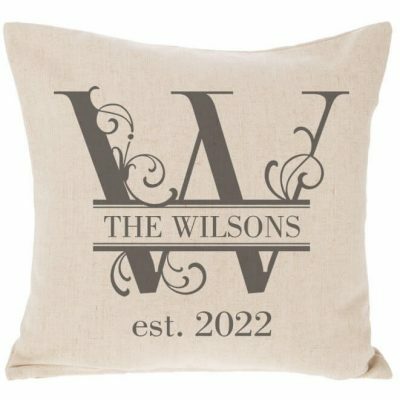 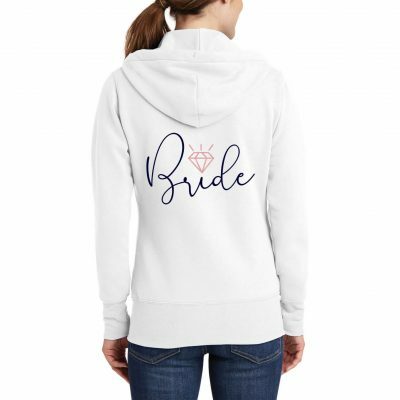 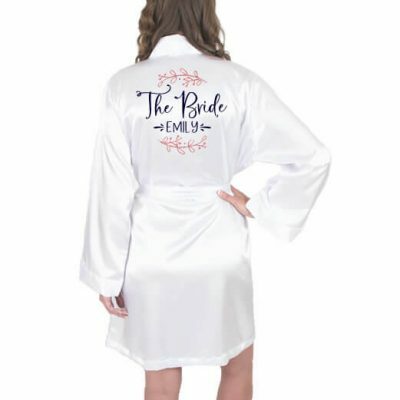 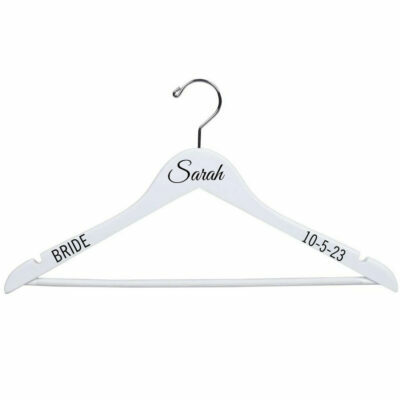 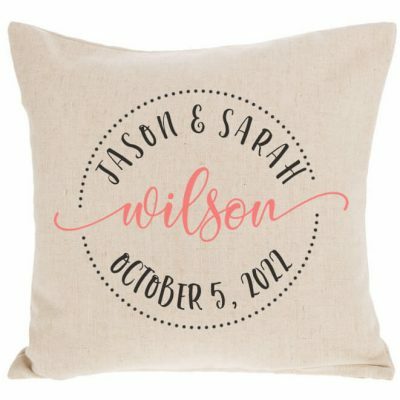 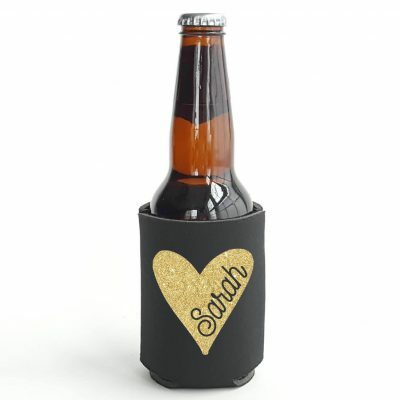 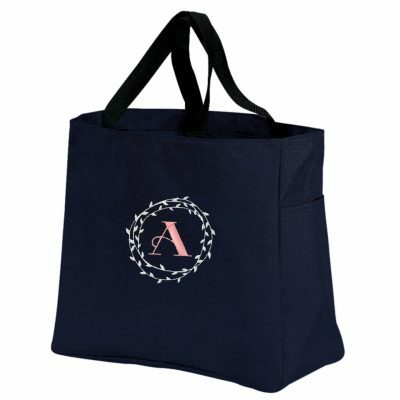 Our products for the bride include robes, shirts, bags, hoodies, slippers, garters, sashes, wine glasses, mugs, and so much more! 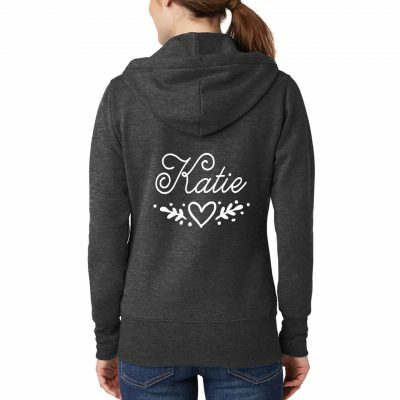 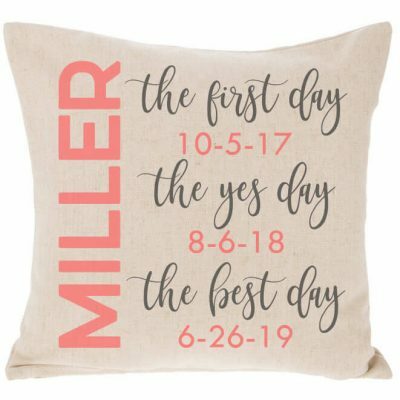 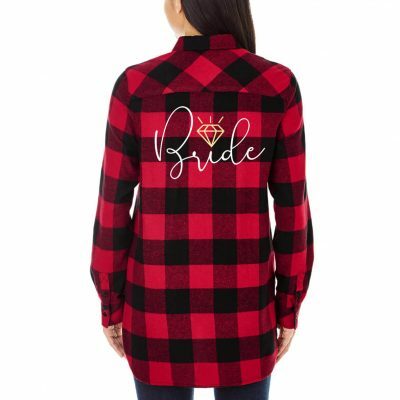 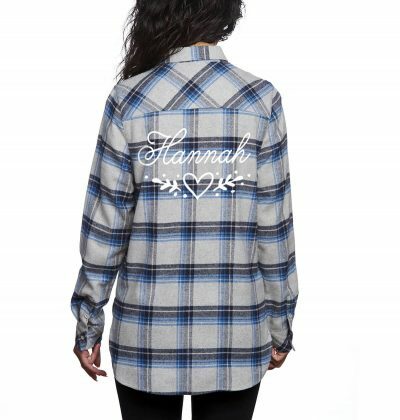 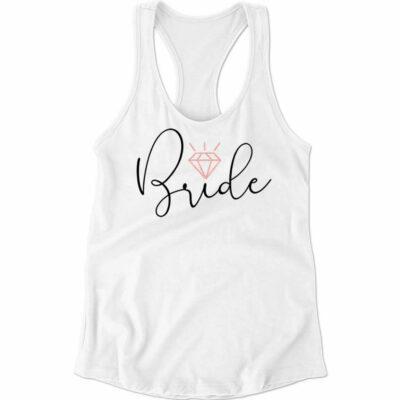 Our custom "Future Mrs." shirts and apparel are a great gift for every bride-to-be! 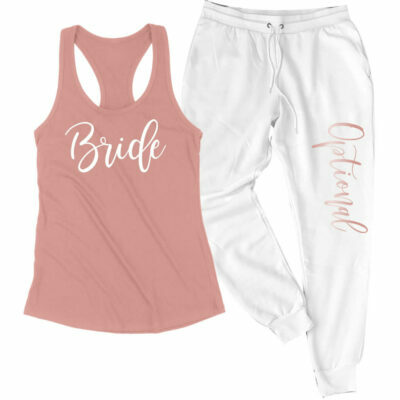 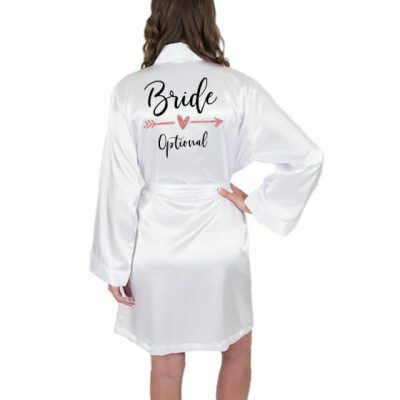 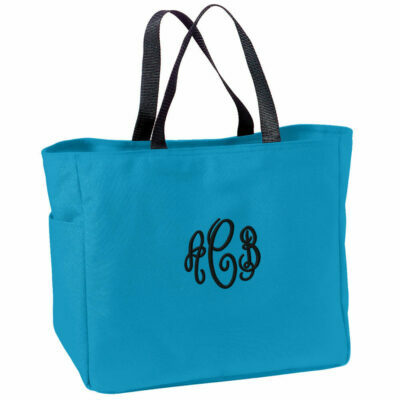 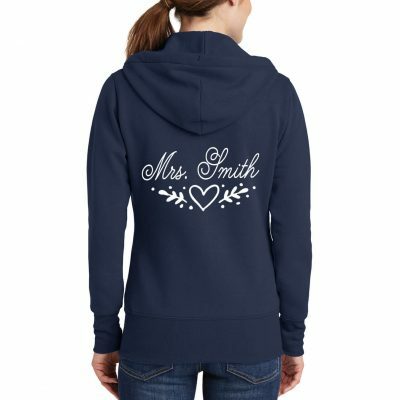 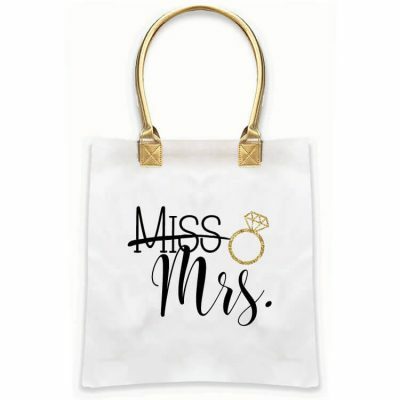 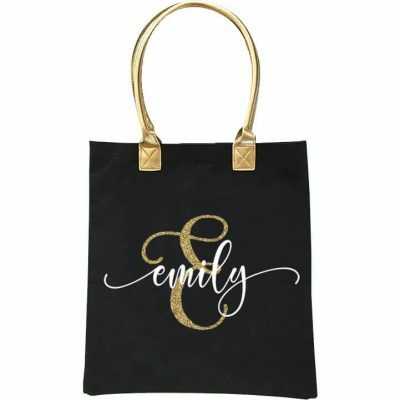 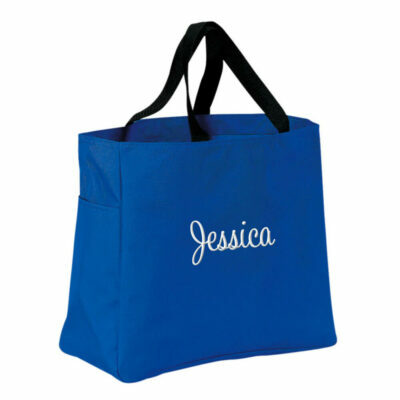 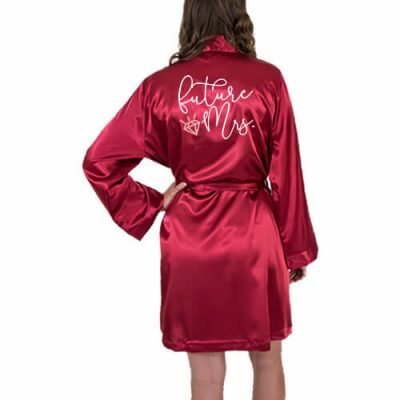 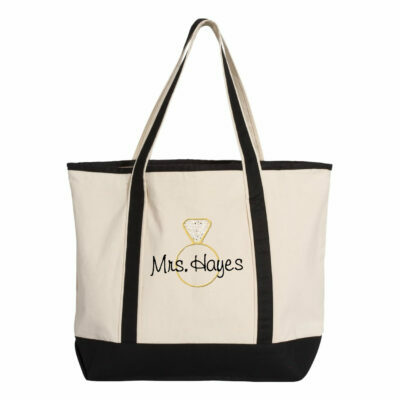 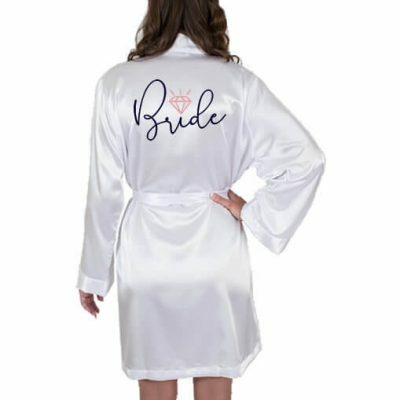 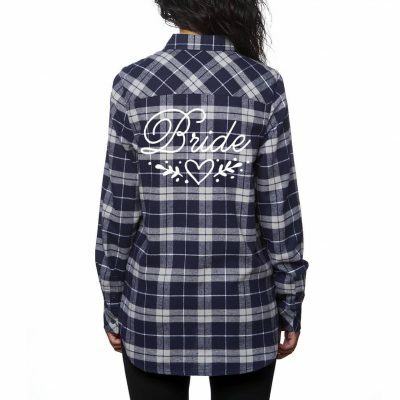 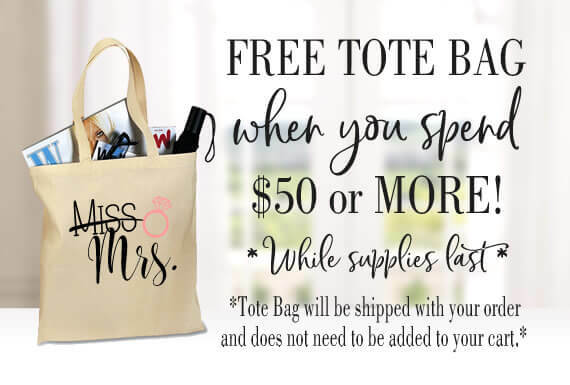 We also offer a ton of "Mrs." and "Wifey" apparel that the bride can wear on her honeymoon.